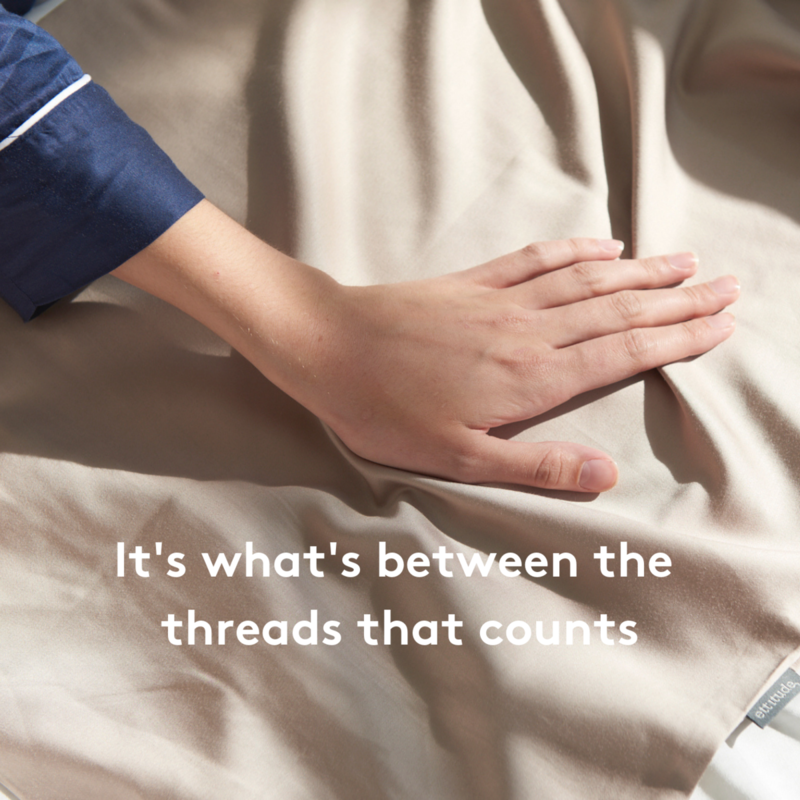 We really appreciate your support of Australian sustainable brands. 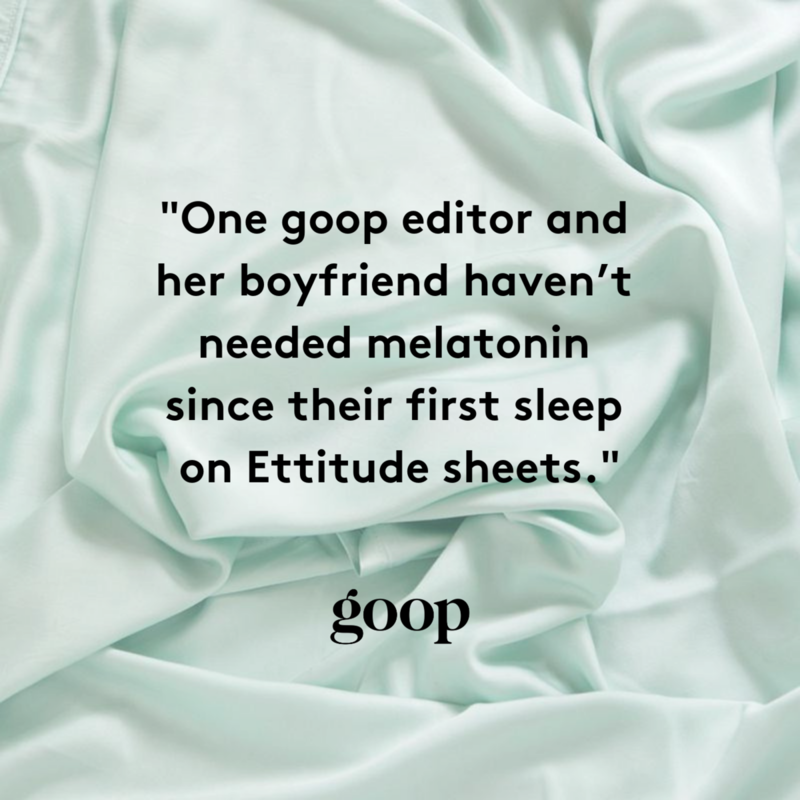 To say thank you, here's 10% OFF ettitude just for you! 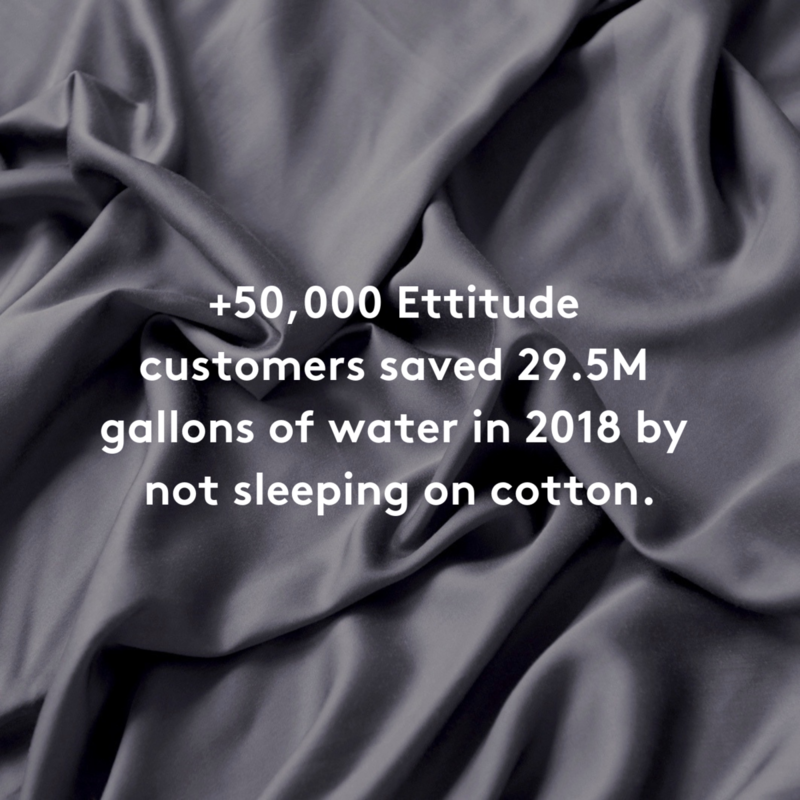 Our fabric is made with a closed-loop system that recycles and reuses water up to 200 times, recycling 98% of water in the process and minimising waste. 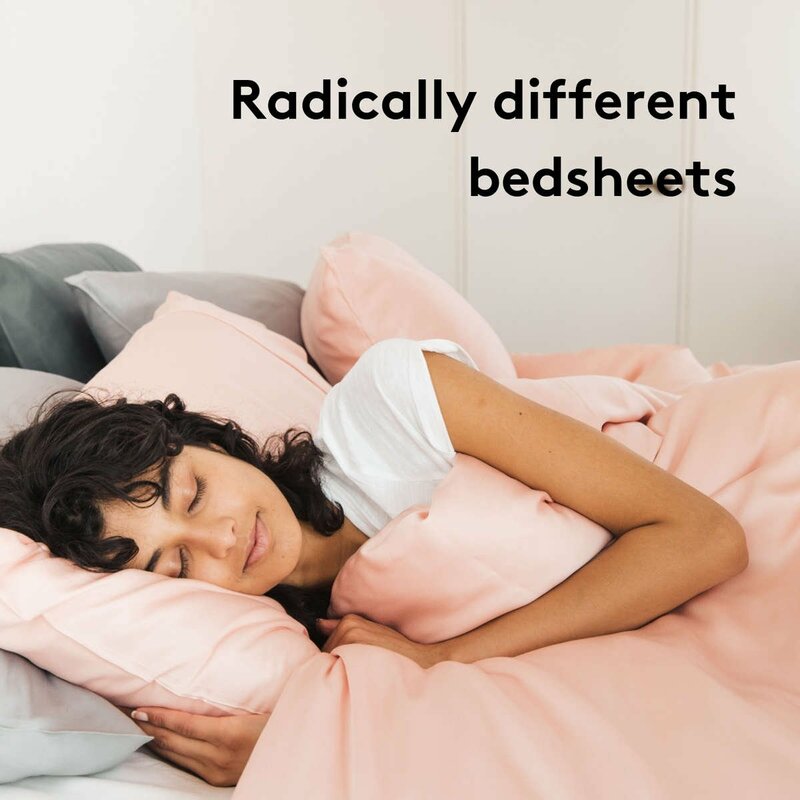 We created a new category of bamboo bedding that is exceptionally soft, it makes 1000-thread count Egyptian cotton sheets feel like sandpaper. to know our next giveaway! 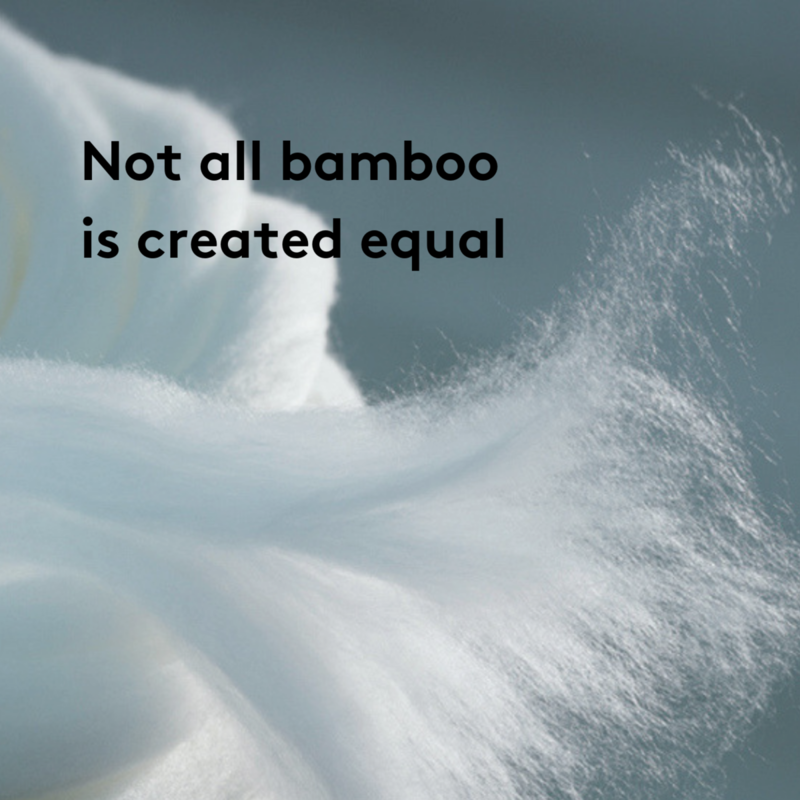 *Use code bamboosleep at checkout to get 10% off total order, excluding delivery fees, custom & taxes. Valid only once for each customer on all items except digital gift cards, until April 30, 2019 11:59PM AEDT. Cannot be used together with other promotion or discount codes.